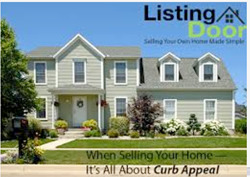 ListingDoor founder Sissy Lappin has released a new blog titled, “With 92 percent of Consumers Searching Online for Their Next Home, FSBO Comes of Age.” The blog is an analysis of the For Sale By Owner movement’s rapid growth spurt in recent years, prompted by the development of powerful online technology and marketing tools that place home sale authority in the hands of homeowners who choose not to pay a real estate agent fee. 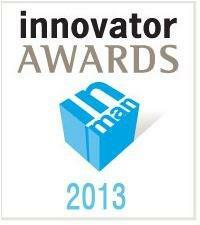 RentVest Named to 2016 Inc. 5000, Honoring the 5,000 Fastest Growing Private Companies in the U.S.
RentVest Property Management, formerly known as Gentry Real Estate Group, earned admission to a prestigious club when the company’s innovative young partners learned they had earned inclusion in Inc. Media’s 2016 Inc.5000 list of the top 5,000 fastest-growing private companies in the U.S. RentVest is in good company with other Inc. 5000 honorees, including Intuit, Zappos, Under Armour, Microsoft. GoPro, Timberland, Clif Bar, Patagonia, Oracle, and other notable alumni. In addition, the 2016 list adds such powerhouses as Square, Dollar Save Club, ipsy and Yeti Cooler. 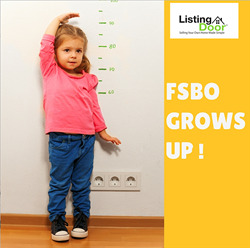 When it comes to staging a home to sell, for sale by owner (FSBO) leader ListingDoor.com seeks out design ideas and trends from a variety of sources, including Pinterest, home design publications and websites, and more to provide staging ideas to attract buyers. 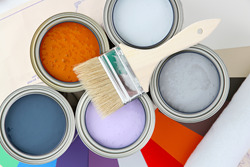 In a new blog titled, “Top 10-Plus Paint colors for Dressing Up Your Home for an FSBO sale,” ListingDoor.com co-founder Sissy Lappin reveals 2016’s top interior paint colors for home staging in 2016. 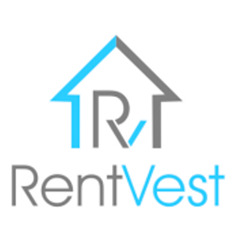 RentVest, an innovative property management company headquartered in Mesa, has expanded its offices to Phoenix, Tuscon, Las Vegas, Nevada and Dallas, Texas, with plans to open offices in several more cities on the horizon. 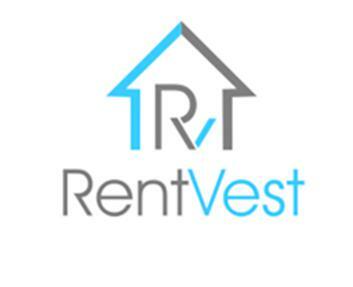 RentVest’s rapid expansion since its June 2016 launch reflects the company’s escalating growth in a market clamoring for affordable, innovative and customer-centric property management services. 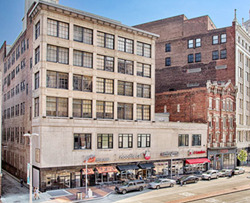 Funded and established by Gentry Real Estate Group founders Spencer Caldwell and Jacob Ash, RentVest is a full service property management firm specializing in high performance property and tenant management services. In response to nationwide demand for property management services that challenge archaic industry practices, RentVest harnesses technology and unprecedented customer service practices to provide a worry-free experience for property owners. Veteran Houston realtor and for sale by owner (FSBO) proponent Sissy Lappin says that advanced technology has lead to open source platforms and aggregated information that is fast becoming standard fare in the real estate industry, a phenomenon that is weakening the National Association of Realtor’s (NAR) grip on the industry. In a new blog on her ListingDoor.com website titled, “Democratizing Real Estate,” Lappin says that Realtors® continue to present abridged annual surveys implying that the multiple listing service (MLS) is the most effective listing space for home selling. 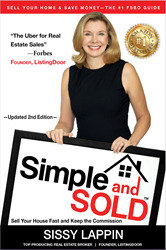 Houston real estate powerhouse and author Sissy Lappin announced that her For Sale By Owner (FSBO) book titled, “Simple and SOLD” has achieved #1 bestseller status on Amazon.com. The top-selling Houston realtor and advocate for helping people with little or no real estate experience learn how to effectively sell their own homes and keep agent commissions in their own pockets, wrote the guidebook with first-time sellers in mind. 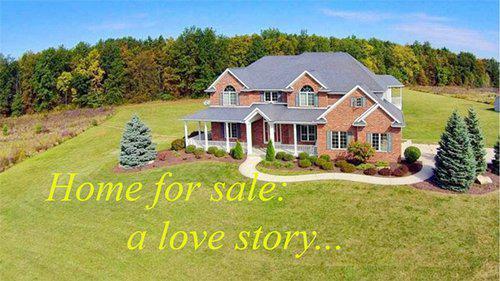 A growing number of homeowners across the U.S. are entering into the For Sale By Owner (FSBO) market in order to maximize their home sale profits. According to a CNNMoney article titled, “For sale by owner: Homeowners ditching brokers,” saving $10,000 to $12,000 or more on real estate agent fees provides plenty of incentive for homeowners to go it alone when it comes time to sell. n response to this boom, veteran real estate broker and author Sissy Lappin and her husband Mark, a business process automation expert who has worked with Fortune 500 enterprises, launched ListingDoor. com, an online FSBO site that provides profitable and powerful sales tools for homeowners, giving them everything they need to successfully sell their home on their own. Total Media Deliveries: 4,112 • Online Media Pickups: 251 • Full Release Reads: 1,689 • Veteran real estate broker, author, and “for sale by owner” (FSBO) champion Sissy Lappin has launched the ListingDoor.com website, bringing her “simple and sold” philosophy of real estate innovation online and powered to help homeowners master the art of selling their homes without a realtor. Lappin, whose company was named "The Uber for Real Estate sales” in 2014 by Forbes, rose to FSBO fame with her 2012 guidebook, “Simple and Sold,” with more than 15,800 copies downloaded from Amazon. WebsiteBox, an award-winning creator of full-featured real estate websites for a one-time charge of $99, has announced the Integration of CREA (Canadian Real Estate Association) to its mobile-friendly website platform. The CREA MLS Integration is part of WebsiteBox.com’s feature-packed website offerings for realtors that include ready-to-go content, lead-capture and customer-relationship management (CRM), full Integration with local MLS boards (IDX), free lifetime web hosting and more. 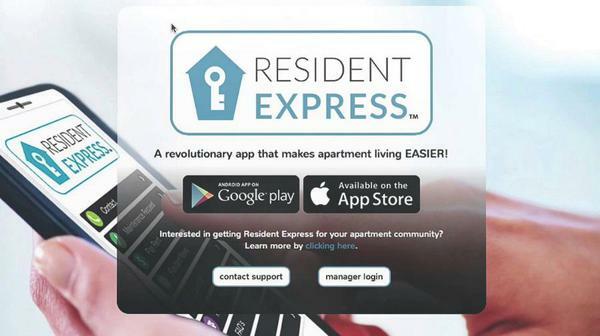 Total Media Deliveries: 4,801 • Online Media Pickups: 296 • Full Release Reads: 1,301 • April 16, 2014—RESIDENT360 President Josh Grillo has announced the launch of the Resident Express mobile app for iPhone and Android devices. 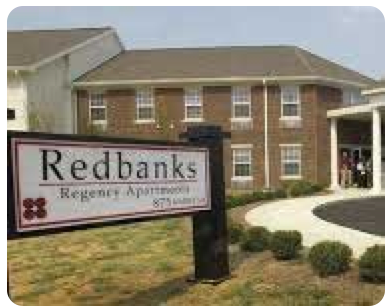 The app allows property managers and residents to communicate readily, share community news, and enjoy an enhanced apartment living experience. WebsiteBox.com, a leader in the development and support of low-cost, fully customizable websites for REALTORS®, signed up more than 5,000 new customers for its feature-rich, $99 real estate websites during its first year in business. Since demand for the affordable websites surged during the company’s first 12 months post-launch, WebsiteBox.com CEO Peyman Aleagha announced the company’s decision to enlist Amazon.com’s powerful cloud hosting platform to ensure expandable, on-demand hosting 24/7.